It’s been 35 years since the first minivan hit the road in New Jersey and there have been a lot of changes from that time to now. Our brands have been responsible for 115 minivan-first innovations such as a standard front airbags, integrated child seating, power sliding doors and a dual DVD system that can play different media at the same time. And models like the Dodge Caravan, Chrysler Voyager and Chrysler Town & Country paved the way for what drivers recognize as the ideal minivan today. 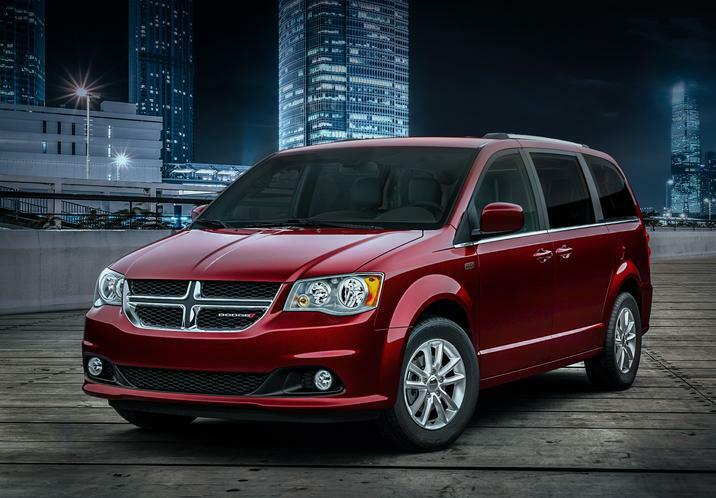 And to celebrate this momentous anniversary than with the 2019 Dodge Grand Caravan that’s offered at our Summit NJ dealership location in 6 distinct exterior colors! This minivan is offered in the SE, SE Plus and SXT trim levels to give you a choice of what features to have. 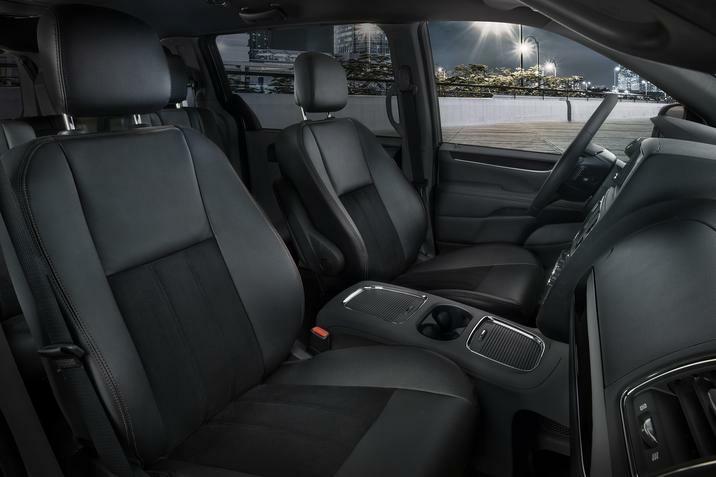 If you want a truly exclusive minivan experience, then you should consider the 2019 Dodge Grand Caravan 35th Anniversary Edition since it gives you a number of unique design cues and exclusive niceties. It’s offered for both the SE & SXT trim levels, so it’ll work with any budget. The Dodge Grand Caravan SE 35th Anniversary Edition also gives you a power driver’s seat and bucket seats in the 2nd row for added comfort. If you opt for the Dodge Grand Caravan SXT 35th Anniversary Edition, you’ll get a navigation system and the Driver Convenience Group that’s comprised of heated front seats, a heated steering wheel & windows shades for the 2nd row. You’ll see that this special edition’s appearance is different than the other models available at our dealership. That’s because the exterior comes with a bright grille, 17” tech silver aluminum wheels and 35th Anniversary badge on the fender. Contact the team at Salerno Duane Chrysler Jeep Dodge Ram today to learn more about either of these 35th Anniversary Edition minivans and if you want to take the 2019 Dodge Grand Caravan for a test drive!